450 USD(for up to 10 people) (duration: 8 hours) deposit ? 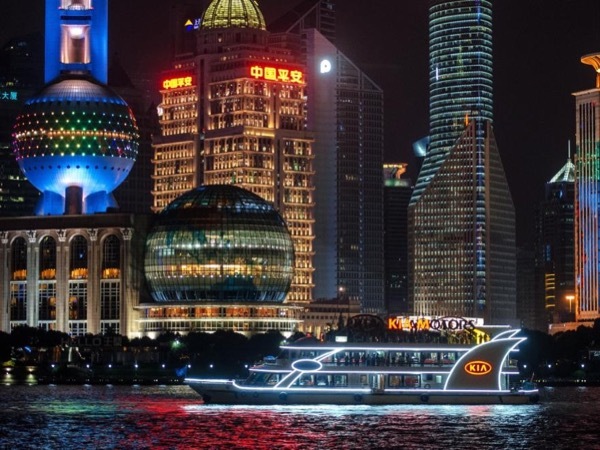 Shanghai is acknowledged to be the epitome of modern China. 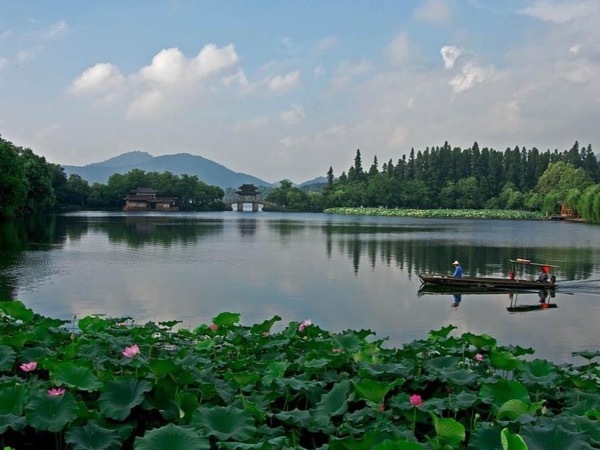 For most people the very word 'Shanghai' provokes excitement, stimulates imagination and raises hopes. 'So it is Shanghai!' 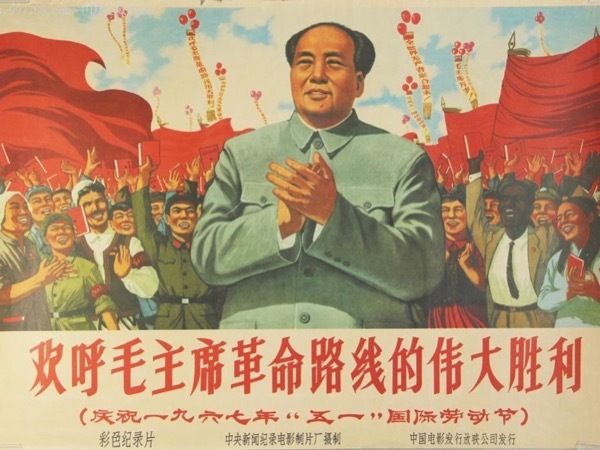 has been a usual exclamation by newcomers, both foreigners and the Chinese. 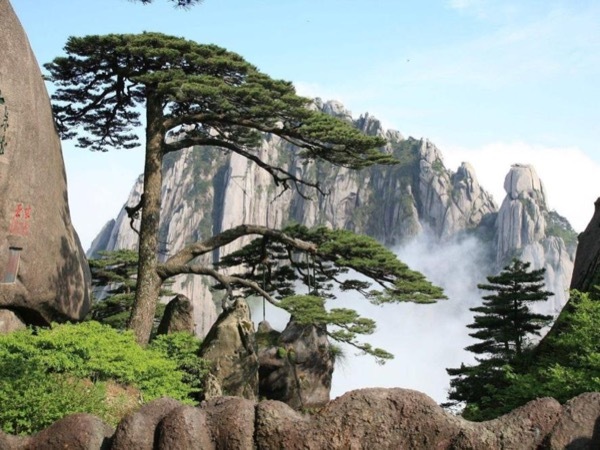 This tour offers you the chance to know about the city history from a coastal fishing village to a metropolis, Chinese cultures including the Chinese gardening art and architecture, and local life. 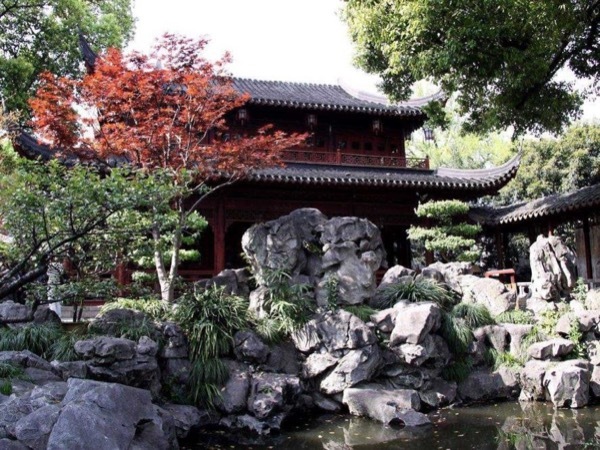 This is a highlight tour in Shanghai, including Yuyuan Garden, the Bund, the former French Concession and Lujiazui. Meet in the cruise terminal. 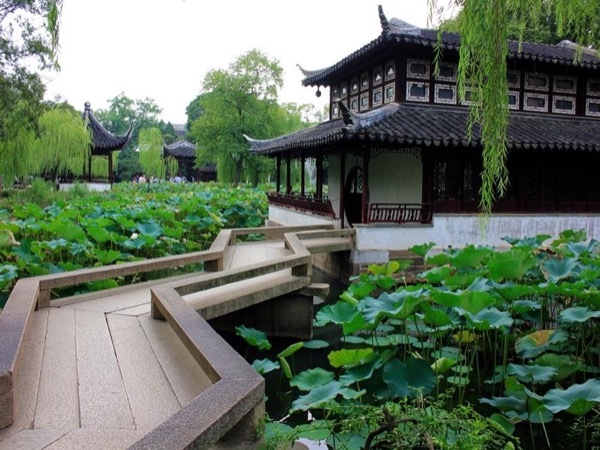 Visit the Yuyuan Garden area , including the Yuyuan Garden, the Shanghai Old Street and Mid-Lake Pavillion. 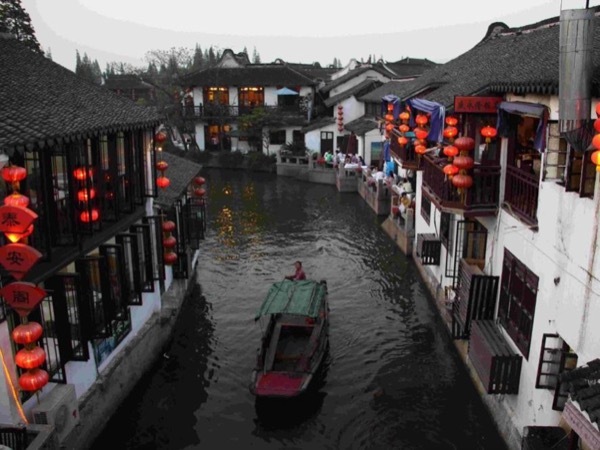 Visit the former French Concession , including Xintiandi and the Site of the first Communist Party Congress. 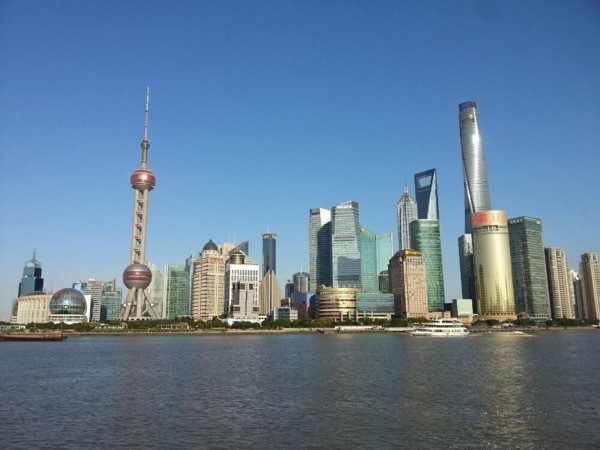 Take a stroll in the Bund area and enjoy the splendid views on both sides of the Huangpu River. Visit one of the skyscrapers in Lujiazui, Pudong. Get back to the cruise terminal. We will use modern A/C vehicles, ranging from a standard 5 seat car up to a 17 seat van depending on the size of your group. 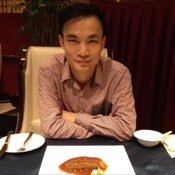 300 RMB - 200-300RMB(50USD)/person normally for meals, depending on restaurant, and personal expenses. 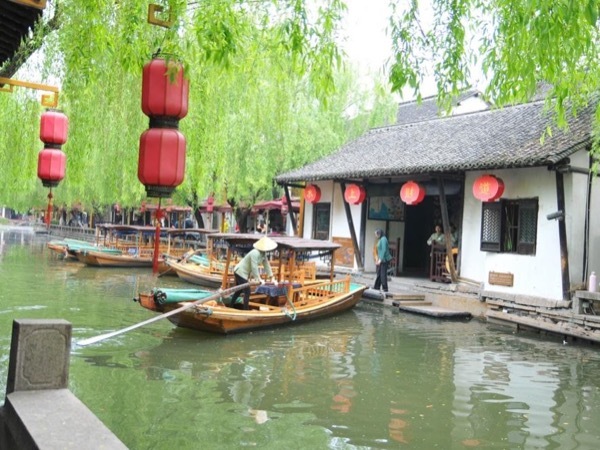 We had two full days tour of Shanghai with Liam He is a pleasant guide. He is very informative with good grasp of history of the places we visited. He is easy to understand. He has a good command of English language. He has good sense of humor and most of all he is very patient. I highly recommend Liam to anyone. Thanks for a fun and memorable experience of Shanghai.